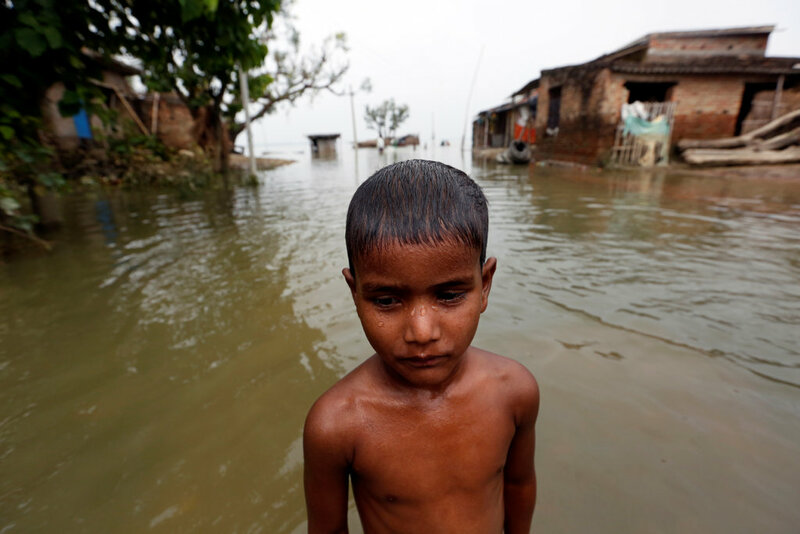 More than 40 million people have been affected by severe flooding in Northern India, Nepal, and Bangladesh. 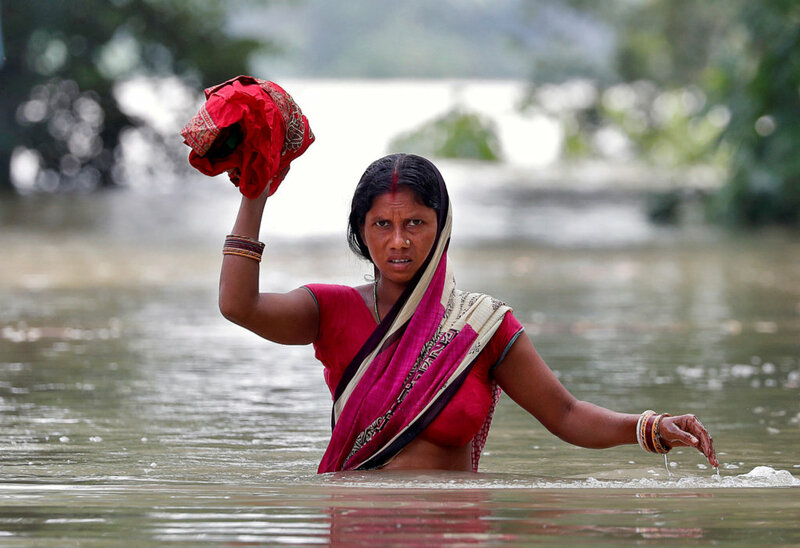 Recent floods near Mumbai has displaced thousands of people. This fund will provide relief to survivors in the form of emergency supplies like food, water, and medicine in addition to longer-term recovery assistance to help residents recover and rebuild. All donations to this fund will exclusively support relief and recovery efforts in the region. 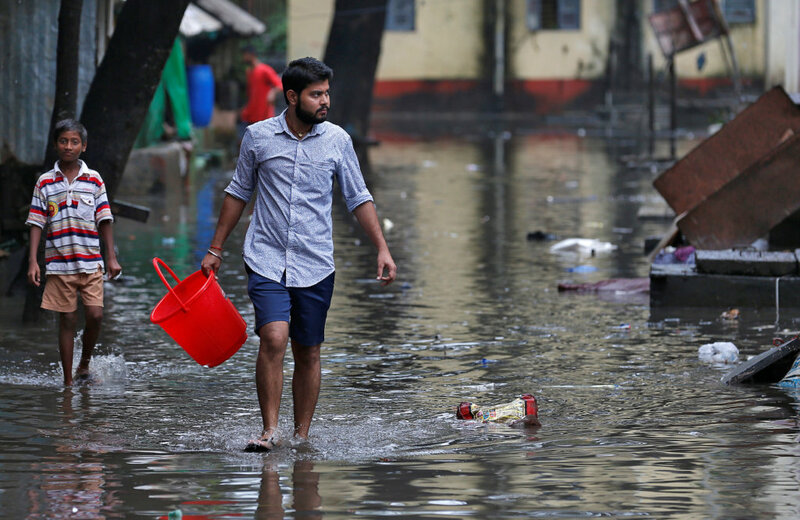 More than 1,200 people have been killed across India, Nepal and Bangladesh during one of the worst monsoon seasons in decades. Mumbai was inundated with a month's worth of average rainfall in a single day. Several of GlobalGiving's local nonprofit partners are responding to survivors' immediate needs and have asked us to help fund their relief and recovery efforts on the ground. All donations to this fund will support recovery and relief efforts for flooding in South Asia. Initially, the fund will help first responders meet survivors' immediate needs for food, fuel, clean water, hygiene products, and shelter. Once initial relief work is complete, this fund will transition to support longer-term recovery efforts run by local, vetted organizations in the region. We believe that organizations that are deeply-rooted in local communities are in the best position to provide long-term support for survivors of natural disasters like these floods. By funding the relief efforts of local organizations, donations to this fund have the potential to build stronger response capacity so that these organizations are better equipped to face future challenges. GlobalGiving will post reports about how funds have been used and will email these reports to donors.